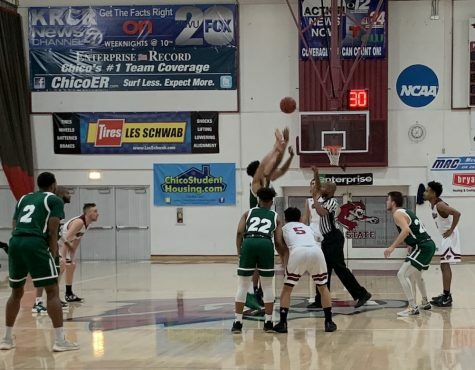 The Chico State men’s basketball team defeated Cal State Stanislaus on March 17 to play in its first NCAA Division II Championship Tournament Elite Eight game in school history at 6:30 p.m. on Wednesday, March 26 in Evansville, Ind. 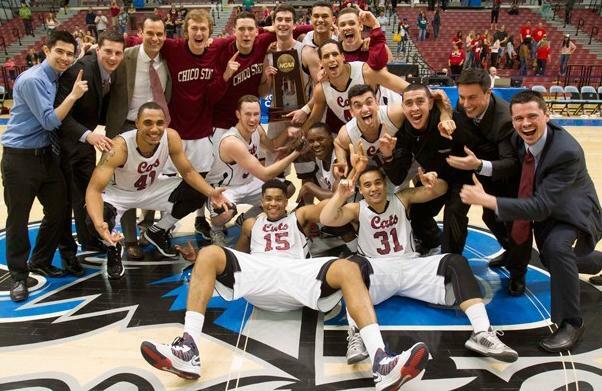 It was the first Sweet 16 appearance in Chico State men’s basketball history. The Warriors controlled the first 39 minutes of the game. Chico State was down by 11 points with just over two minutes left to play. The season seemed to be coming to an end. The ’Cats would achieve a miraculous comeback. Chico State tied and took the lead for the first time in the game with only 1.9 seconds remaining. Senior forward Amir Carraway was fouled and hit the go-ahead free throw to win 81-80, sending Chico State to the Elite Eight. 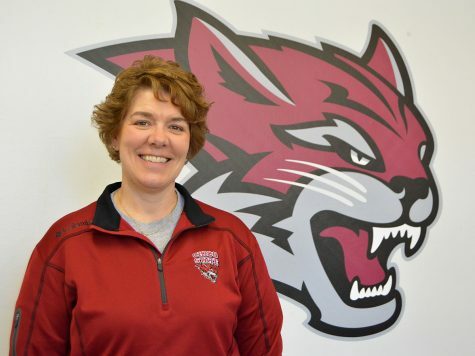 The victory improved Chico State’s overall record to 25-7. The Wildcats will face Southeast Regional champions South Carolina-Aiken. This is the second Elite Eight appearance for the Pacers who have an overall record of 32-3. Senior guard Sean Park compared South Carolina-Aiken to conference rivals Cal State San Bernardino. The Wildcats have been solid all season when it comes to stopping opponents. 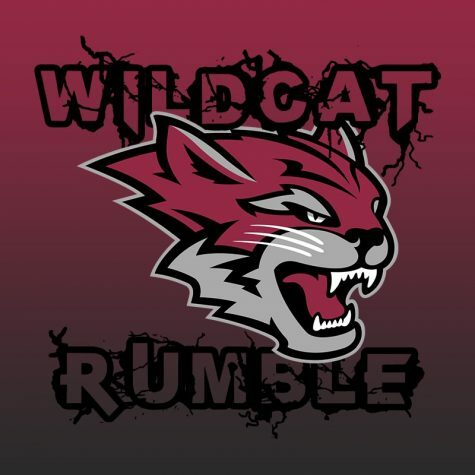 After beginning the the season 7-1 and facing its first loss against Cal State Stanislaus, the Wildcats finished with a record of 20-6. 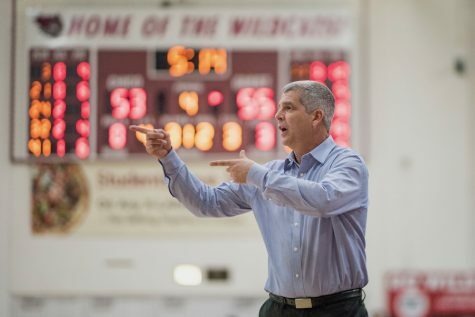 Coach Greg Clink became the first head coach in Chico State’s 99-year men’s basketball history to win 100 games in his first six seasons. 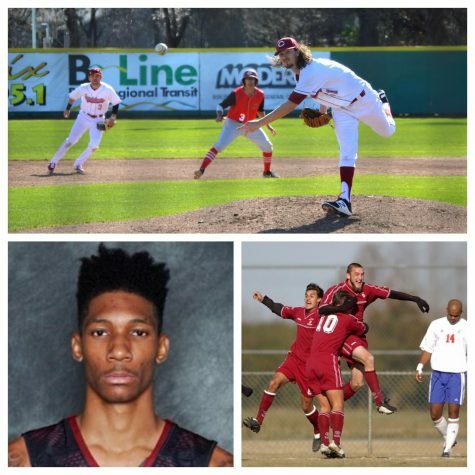 This also marked the final season for seniors Rashad Parker, Amir Carraway, Giordano Estrada, Sean Park and Nate Appel. Park and Carraway achieved more than 1,000 career points this season, an accomplishment only 14 men’s basketball players have done. 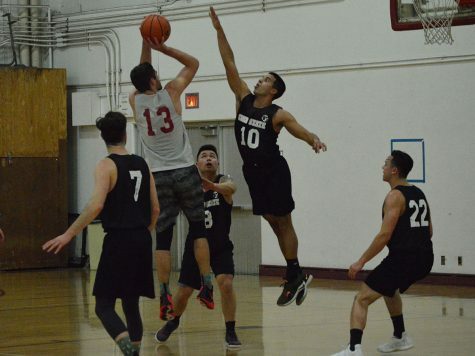 Chico State advanced to the California Collegiate Athletic Association Championship Tournament along with rivals Cal State Stanislaus and Cal State San Bernardino. 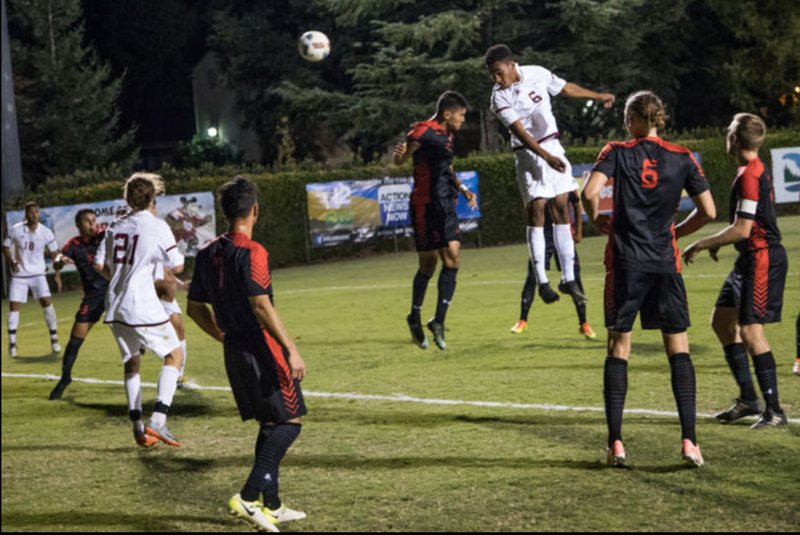 The ’Cats won its first-round game against San Francisco State and then defeated Cal Poly Pomona, a team that beat Chico State twice in the regular season, in the second round. 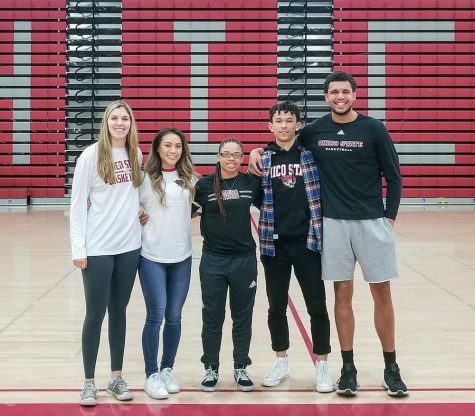 Chico State faced Cal State Stanislaus in the CCAA Championship title game and lost 70-82, its worst loss of the season. 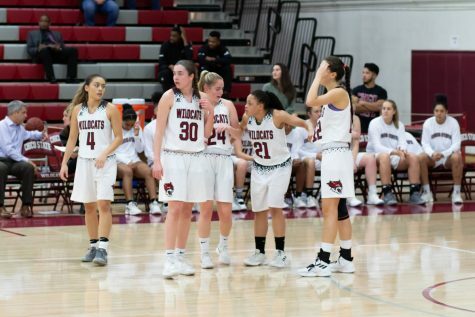 Despite losing the CCAA title game, the ’Cats were selected to the NCAA Division II Championship Tournament and ranked as the No. 4 seed in the West Regional. After defeating Cal Baptist in the first round, the ‘Cats faced No. 1 seed Cal State San Bernardino in the second round. The ’Cats dominated Cal State San Bernardino 94-77 and scored more points in that game than it has in the last six seasons. 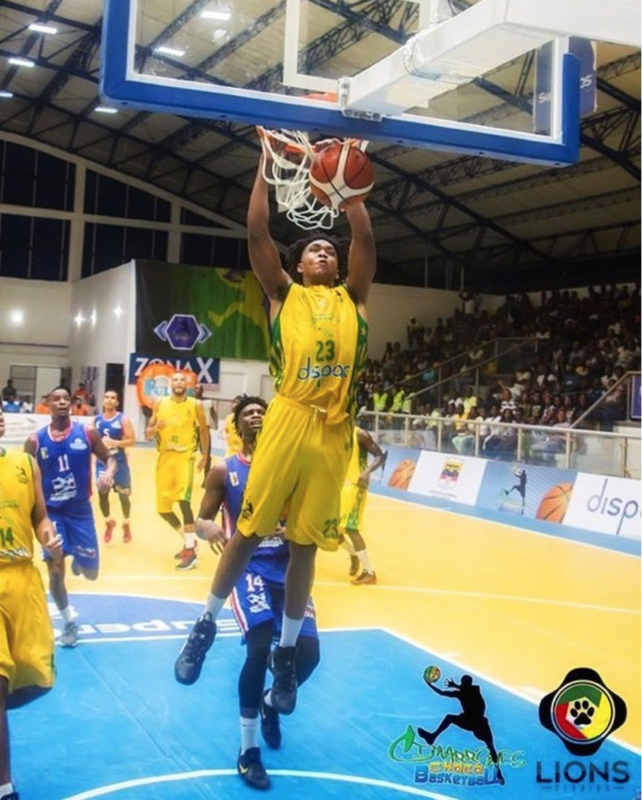 Despite the season being on the line for the fourth time in the tournament, extra pressure is not a concern for Park. 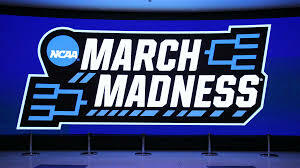 The winner of the Elite Eight matchup between Chico State and South Carolina-Aiken will face the winner of West Liberty versus Drury on Thursday.